If you’re a Sonoma Clean Power customer, you’re in luck. The choice aggregate alternative energy provider is offering its customers a new program to help further the county’s reliance on clean, local energy in lieu of fossil fuels. 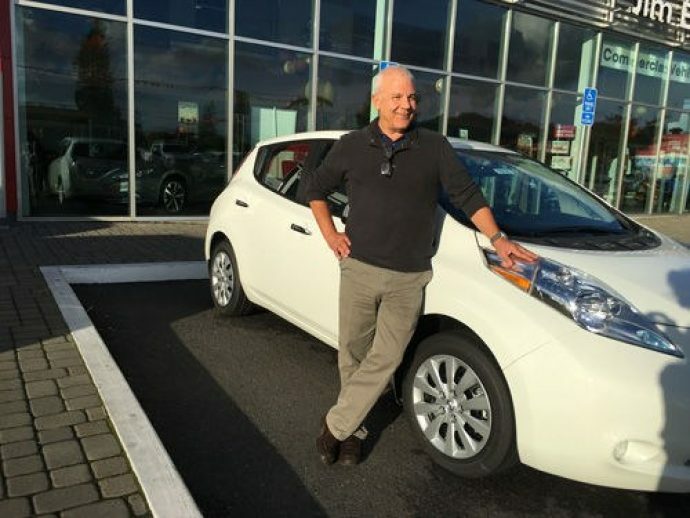 The program is called Drive EverGreen: with monetary discounts and incentives, Sonoma Clean Power customers can purchase or lease a new electric vehicle for $10,000 off the manufacturer’s suggested retail price. This is our effort to make a shift from driving on oil to driving on clean, local energy.